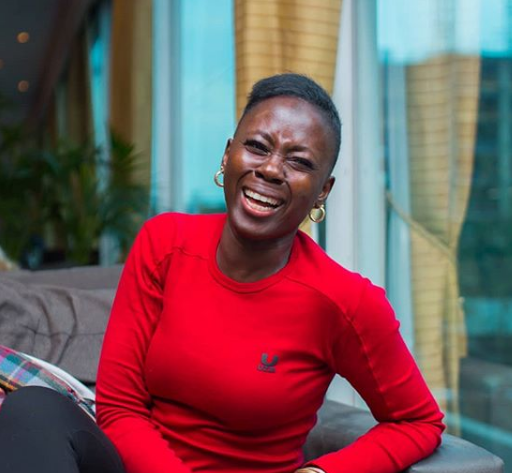 Akothee had one very clear message this week after being engulfed in an ugly social media war with bloggers Cyprian Nyakundi and Robert Alai: Be ready for ugly scars when you play with fire. Another lesson the singer had for the young, KCPE candidates who might have followed her insult-ridden drama online is that hard work work pays. The controversial singer has promised that Akothee Safaris CEO will be taking the top three KCPE candidates for a holiday treat in Malindi. The candidates will be also be flown to the holiday destination with Silverstone Airlines. “Congratulations to all mothers in the world for giving us purpose in life, see success, @silverstoneairservices will be flying the top 3 candidates for holiday! direction malindi @malindidreamgarden katasi of @akotheesafaris we cant wait to dine with @kenyancanadian let’s all say one word for mothers all over the world , tag this three company’s and tell us what you would like us to do for you @silverstoneairservices@malindidreamgarden @akotheesafaris @diamonds_dreamofafrica,” she posted. Education CS Amina Mohamed on Monday released the 2018 KCPE results, barely three weeks after pupils finished sitting their exams.